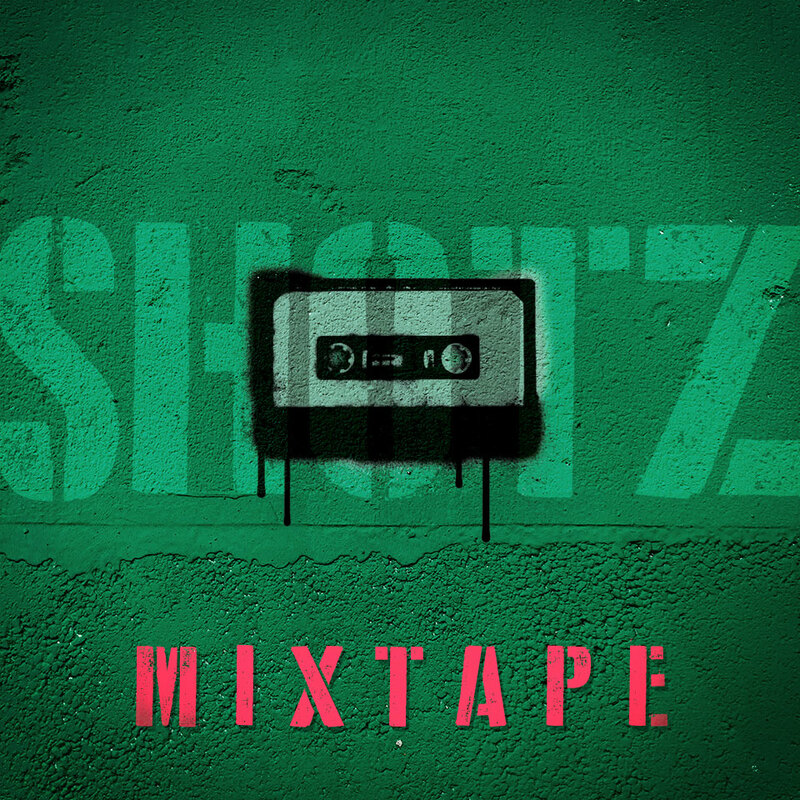 A collection of Shotz covers, in celebration of our 10th year of programming! 8:30 pm show at The Kraine as usual. $13 earlybird and $15 day of show tickets, as usual, INCLUDE A BEER.